How quickly has January gone in or is it just me? I mean it literally feels like a minute ago that I was staying up for the bells ha ta ha!! Now it’s nearly February. I mean what is going on. Bloody nuts mate. Right so the point in this post, well I want to let you guys know what’s going on because really it’s TO DO with you all and it’s FOR you all. 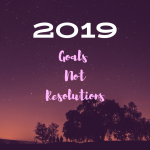 So let’s start at the beginning there’s going to be BIG changes My website is being redesigned and Im having a logo made as well both of which I am extremely excited about. I’m not going to let anything slide but I’m going with a whole new colour scheme and new ideas. 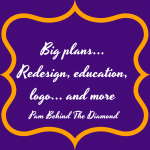 I’m working very closely with my Web designer and dear dear friend Concetta. If you want your logo done or anything then please click her name to go to her link and send her a message. 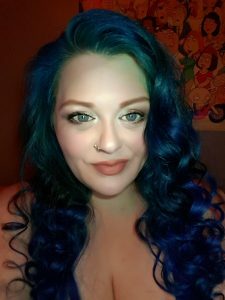 While I am educating myself and not officially blogging what I will be doing is every so often I will be writing a post updating you on what I’m doing and what I’m learning. Keeping you updated and hopefully you’ll learn some new things as well that maybe you’ll want to look in to yourself. That’s the aim anyway. Big changes coming and a lot of learning to do. Every time I think about all if this my head gets dizzy with possibilities and butterflies in my tummy with excitement over them all. Here’s some reasons why . I’ll be working on some new material in the background so you have new posts to read when everything is completed. 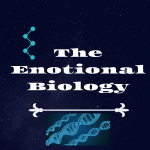 To update my blog and show even more of my personality on it is very exciting like my logo for example. Just adding a few personal touches. Challenging myself and learning more about what I want to do with life. 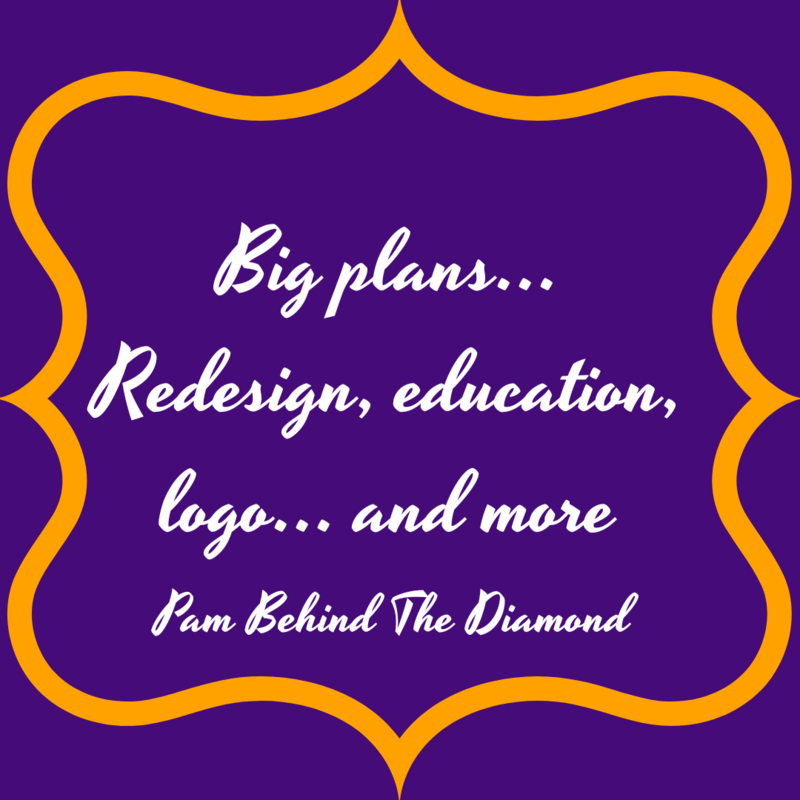 o the next time you hear from me I will be updating you on my progress on what is going on with my education and the redesign and relaunch of Pam Behind The Diamond. I am so excited to do this all. I can feel the tingly warmth in my gut radiate outwards and through the rest of my body letting me know that this is the right thing to do, then I get this shot of adrenaline that makes me shake a little with excitement because not only am I doing this for me but I am doing this for all of you. My mind race’s with all the possibilities of what it could turn out like but in reality I can’t wait to see what it turns out like.